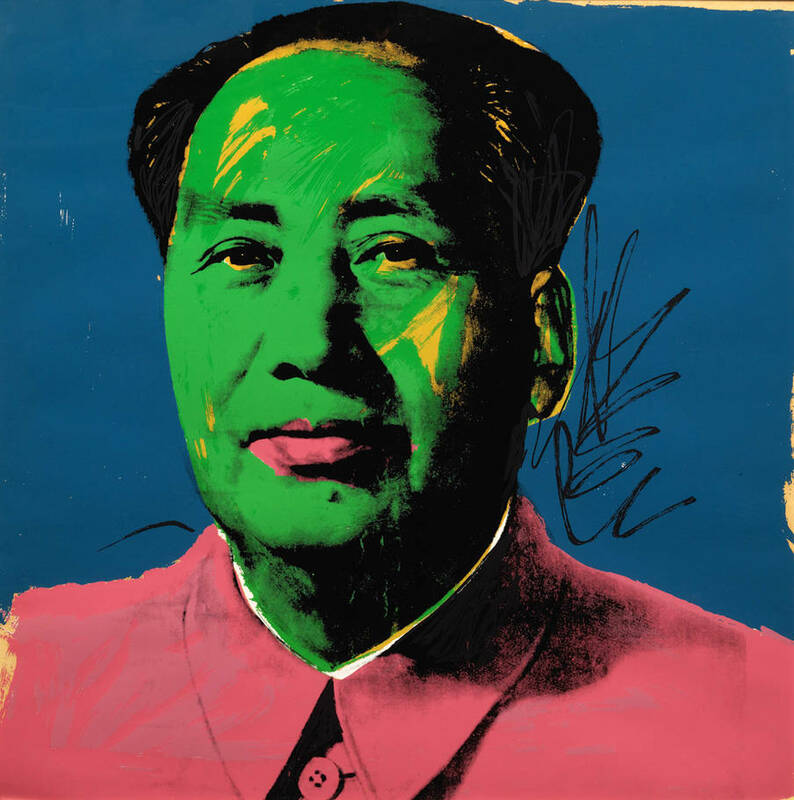 The exhibition spans Warhol’s career, from his painting of Donald Judd to his later portraits of Mao Tse-tung. Other major paintings and pieces represented include a Polymer paint on cotton of the celebrated Tuna Disaster, the blue dollar, Querelle, Marie-Louise Jenerette, Joseph Beuys, Lenin and a unique signed and dated Keith Haring t-shirt. The exhibition focuses on Warhol’s adoption of the silkscreen technique, a move that made him realize his seamless integration of high art and mass culture. This exhibition is accompanied by a unique takeover of the HG Gallery Store offering a selection of exclusive products and memorabilia devoted to Andy Warhol. There will also be special events and a brief introduction of Andy Warhol's journey. Joan Brossa (Barcelona, 1919-1998) was first and foremost a poet, but we believe it is necessary to see this in relation to his way of working, his poiesis. This exhibition establishes a dialogue and confronts Brossa’s work with the artists Marcel Marien, Nicanor Parra and Ian Hamilton-Finlay. Brossa was a poet, but his works stood at a crossroad of languages. Frequently collaborating with other artists, musicians, filmmakers, dancers, comedians and even magicians, his work constantly went against the grain and beyond the limits between disciplines. Brossa developed his artistic practice in the 1940s in a social-political context marked by Franco’s dictatorship and in a cultural milieu characterised by the absence of avant-garde and innovative proposals. From the beginning, Brossa’s work was one of aesthetic renewal, based on literary and artistic research. Up until his death, his extensive production never ceased to develop new forms of expression and ways of experimenting with different media. This exhibition, organized with the collaboration of Fondazione Giorgio and Isa de Chirico, reveals the creative phases of Giorgio de Chirico with the evolution of its manifestations, from the personal transformation of classical art into its piazzas, the mythological world or the figure of the Gladiator in the recitation of death, to portraits and interior landscapes, along with the role of nature. It is structured around six thematic sections based on the main phases of the work of the great artist, characterized by an incessant investigation in different planes: the technical, the aesthetic and the artistic idea. Take a tour with Angel in Barcelona to discover more!